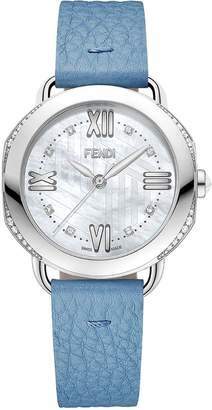 Karl Lagerfeld is an icon unto himself and has imparted his playful stylistic vision into the designs of the Roman maison of Fendi for over fifty years. 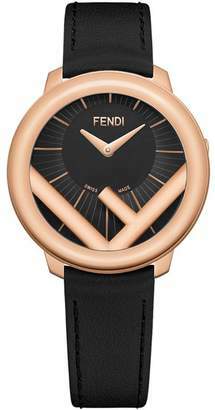 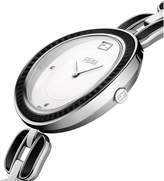 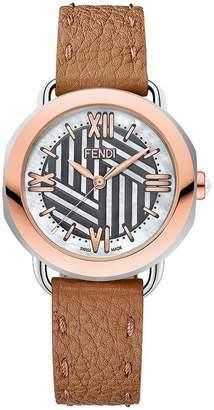 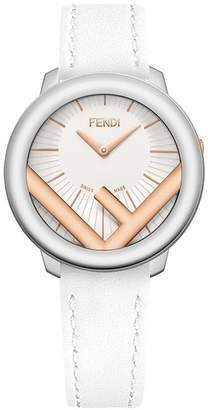 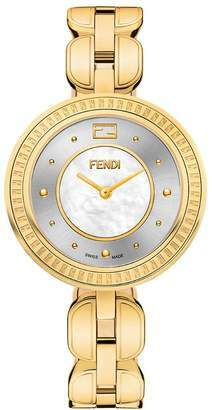 Fendi timepieces are supremely feminine with a playful twist. 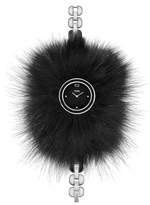 Expect to see removable fur glamy details to ensure you wear your watch your way. 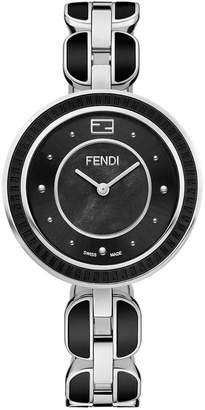 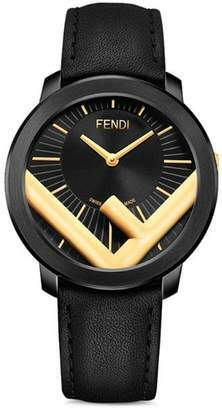 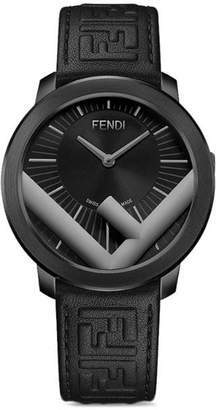 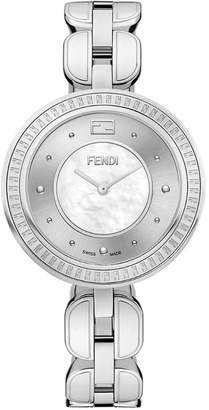 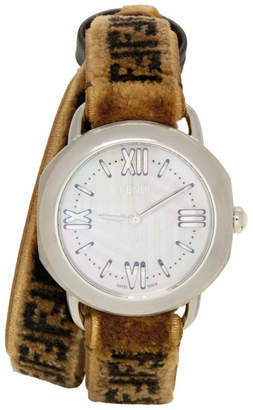 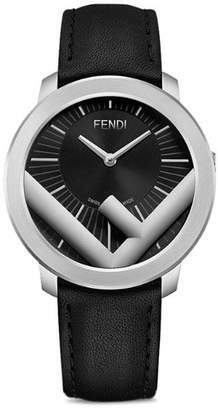 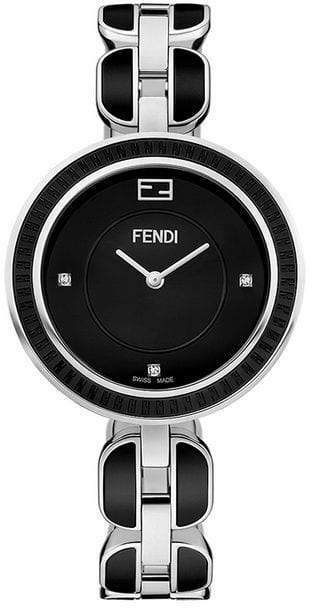 This black and silver-tone metal, ceramic and fox fur Fendi My Way watch features a stainless steel case, a two tone design, a black dial, a stainless steel bracelet with black ceramic inserts, a jewelry clasp fastening and a removable Arctic fox fur glamy. 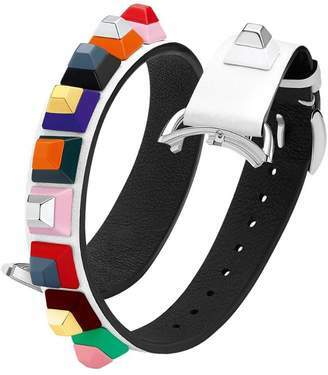 Please note that this item cannot be shipped outside the U.S..